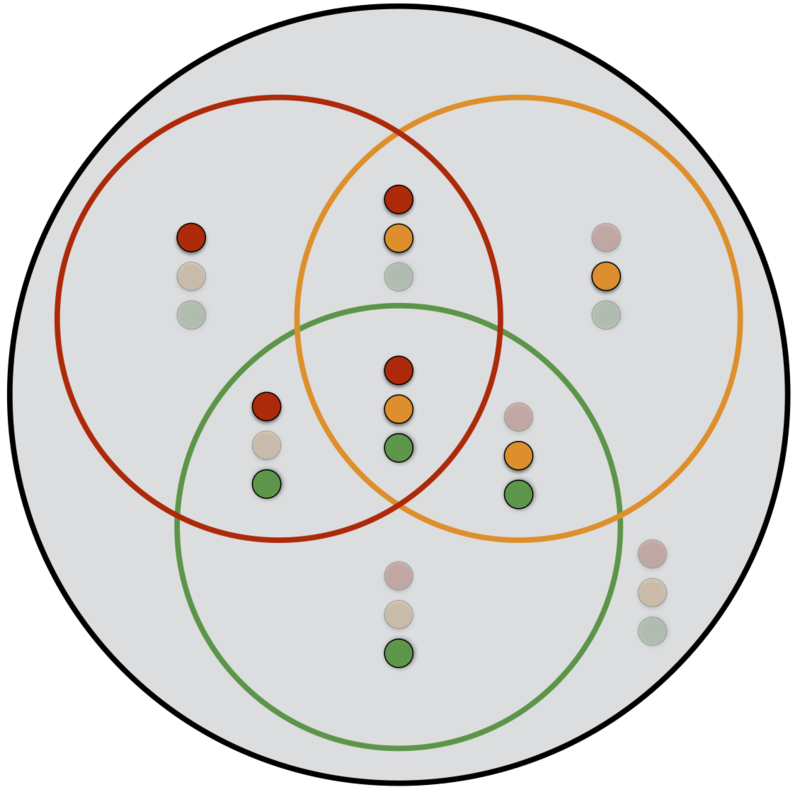 This is a tool for exploring Venn diagrams. It is based on the official tool provided by The School of Informatics. Heads up! Only WebKit based browsers (Chrome, Safari, Opera, etc) are supported. This diagram shows the state represented by each region.